Are you interested in a career in Physiotherapy and global education? 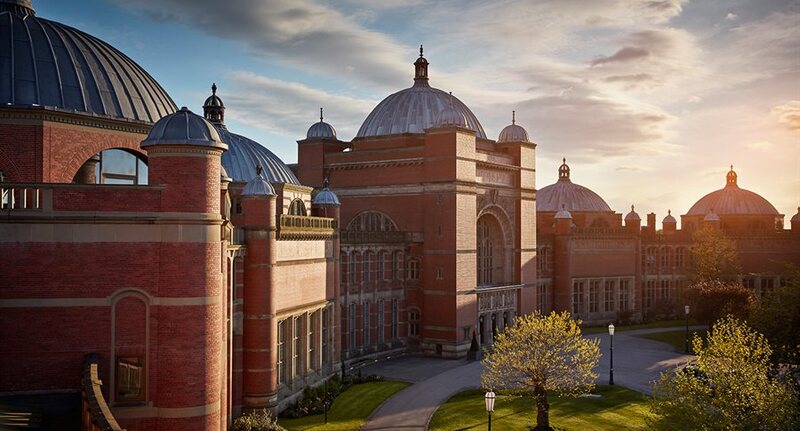 University of Birmingham in the UK, ranked 5th in the world for sports-related subjects, offers an MSc in Physiotherapy program that is open to all international applicants. We are holding an information session on October 19 in War Memorial Gym room 208 at 9:30am. Come to learn more about the program, the application process and being a Physiotherapist in the UK. Please RSVP below.